CAO is igniting the spirit of Mexico with a new, limited edition release that coincides with the brand’s virtual tour of the Pan American Highway. Called Zócalo, the name for a vibrant and celebratory city square in Mexico, this is first cigar in CAO’s lineup to be made with Mexican tobacco. The filler is entirely Nicaraguan and the binder is Cameroon. All told, the blend delivers earthy spice and subtle sweetness. Zócalo is being made in one size only, a 6”x 60 vitola called San Andrés that maximizes the flavors of the three-country blend. Individual cigars will sell for an SRP of $8.49 apiece, and will come in brightly colored, 20-count boxes, selling for an SRP of $169.80. Only 3,500 boxes of Zocalo have been produced, and the limited release will hit cigar shops in time for Cinco de Mayo on May 5. 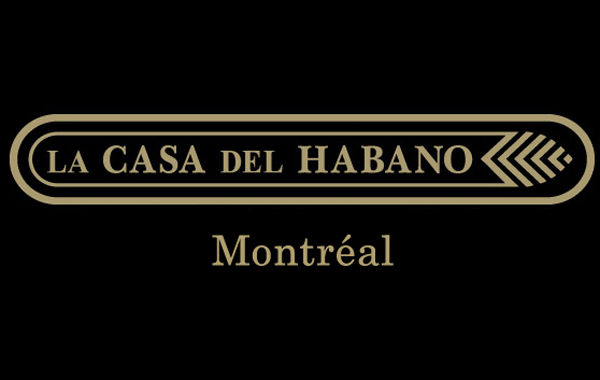 For more information and to follow the CAO Pan Am Tour, visit www.caocigars.com/PanAmTour. Previous Previous post: News: CAO Embarks on the Pan Am Tour. Next Next post: News: VENTURA CIGAR COMPANY BUILDS FOR SUCCESS.